Venus enters the mutable Water sign Pisces today, 26 March 2019. Venus will be transiting Pisces until 20 April 2019, a short but precious journey through this mystical, dreamtime sign, the last sign of the zodiac where all experiences converge into Oneness, unity consciousness. 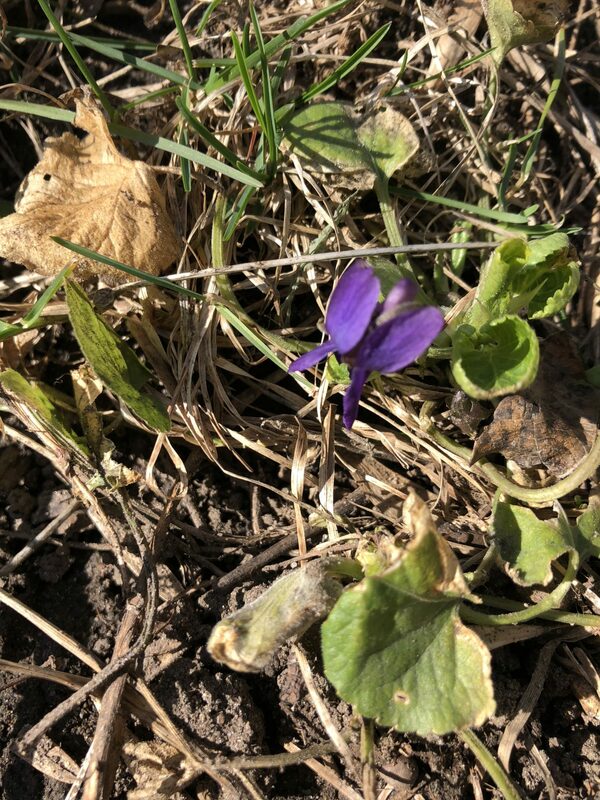 I spied the first violet of Spring in my yard yesterday, a reminder of the magic and wonder of Nature to which we relinquish all control, surrendering to the cycles of death and rebirth in which we are all unified. Each of us dies to certain things and rebirths to the new int eh cycles of our own lives. Each year as the violets return I am refreshed and also I feel ravenous, like a bear coming out of hibernation, ravenous for new life. Venus entering Pisces, the last sign of the Zodiac gives us pause to rest before the full onslaught of new growth is upon us and there is no turning back, no going back under the covers, no return to the winter cave. So for this delicious time of Venus transiting Pisces as Venus joins Neptune in Pisces and Mercury turns direct (on March 28) and will move through Pisces until April 16 take the time to reflect, to dream, to meditate even more, to connect to Source as you replenish yourself in preparation for Spring growth. 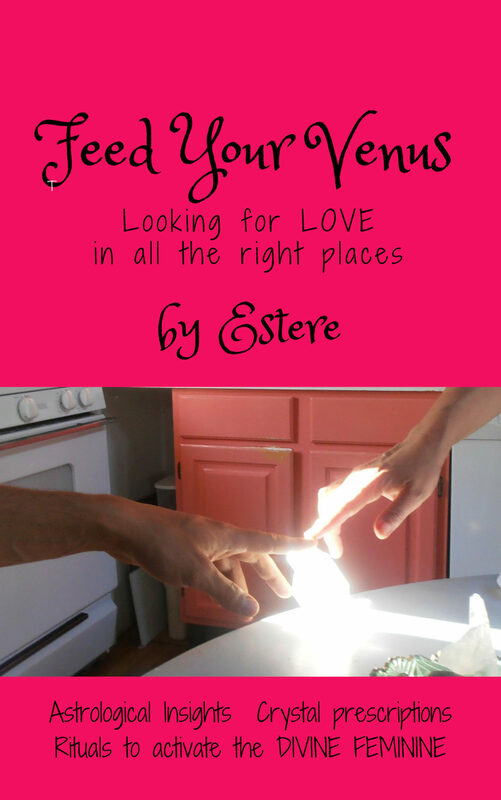 More on Venus in Pisces in my new ebook, Feed Your Venus: Looking for LOVE in all the Right Places.